The north coast of the Dominican Republic is absolutely stunning. 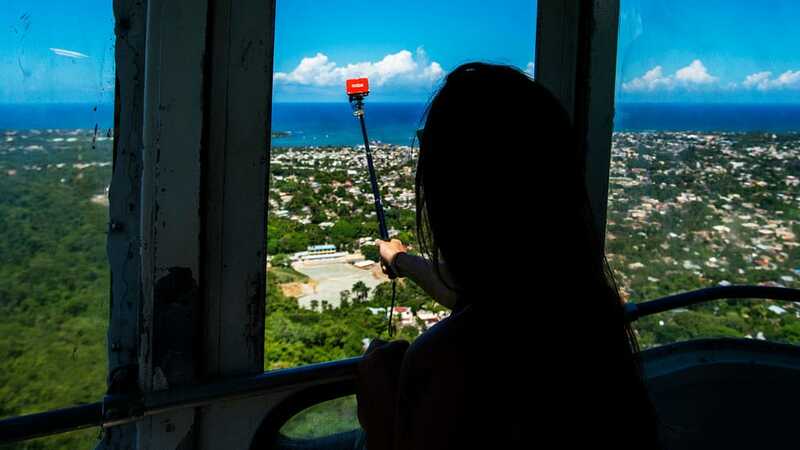 There’s no better way to observe the beauty of the ocean, greenery and city by viewing from the Teleferico in Puerto Plata. 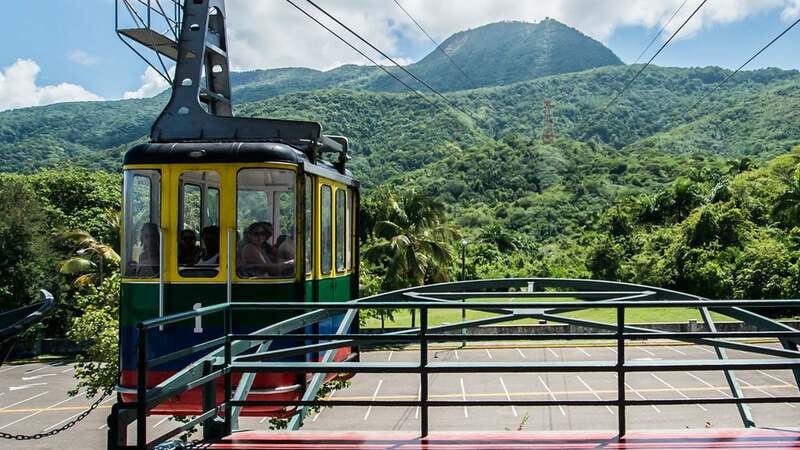 Currently, the only cable car (teleferico in Spanish) in the Caribbean, it makes for a great adventure! 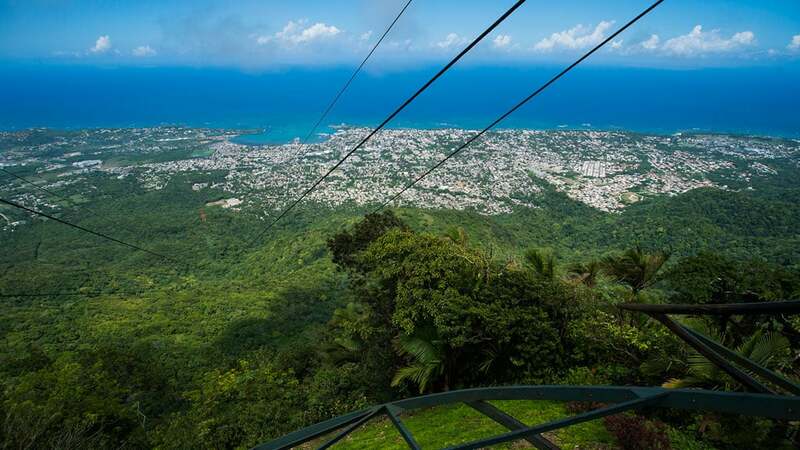 Standing at 2,600ft, Mount Isabel de Torres towers over Puerto Plata. 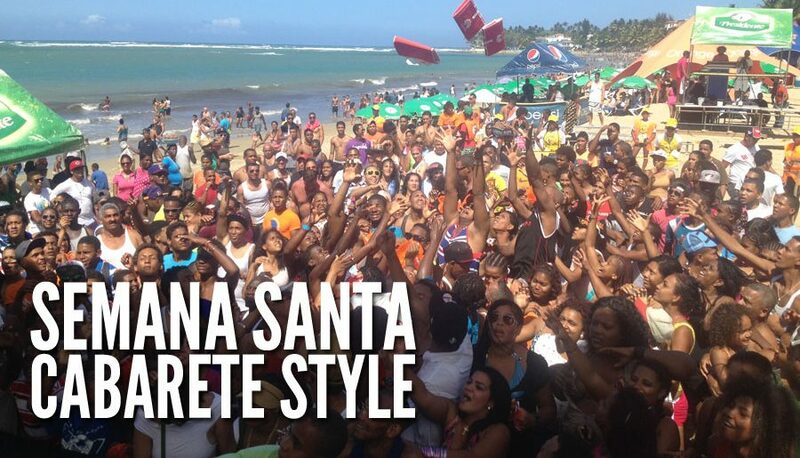 This is why Rafael Trujillo during his dictatorship, decided it was the perfect spot for his fort. This fort offers 360-view surveillance and was fully armed with artillery to oppose any attacks by sea, air or land. However, despite the efforts, the fort remained inoperative due to the atmospheric cloud that obstructed the 24/7 observation. In 1970 when the idea for the cable car was passed, the fort became the base of the ‘Christ the Redeemer’ statue. 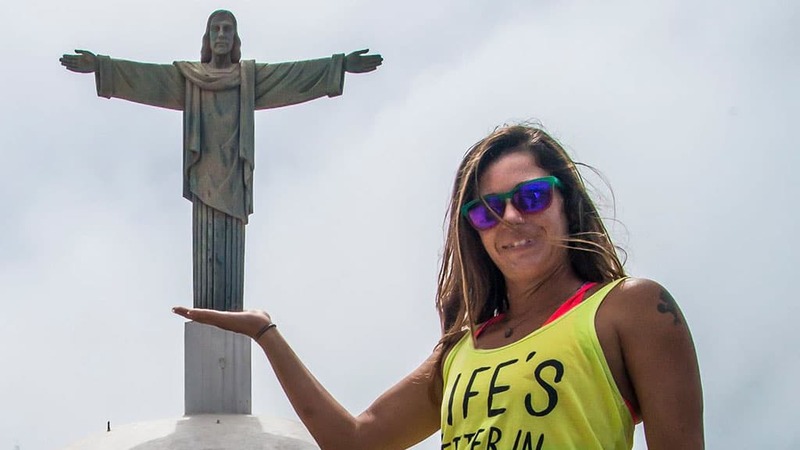 This has become a popular photo op with the illusion of him standing on your hand! Following this quickly came the Botanical Garden and cable car. It took 6 months of intense trials until on July 19th, 1975, it’s doors opened to the public! Since that day, tourists from all corners of the globe have enjoyed the spectacular views. Be sure to charge up your camera, as you’ll be snapping away the entire time. The awe doesn’t stop at the top of the mountain, the Botanical Garden feels like a whole ‘nother fairy-tale world. Home to various species of birds and roughly 600 plant species, the garden is one of the most peaceful and magical places to explore. 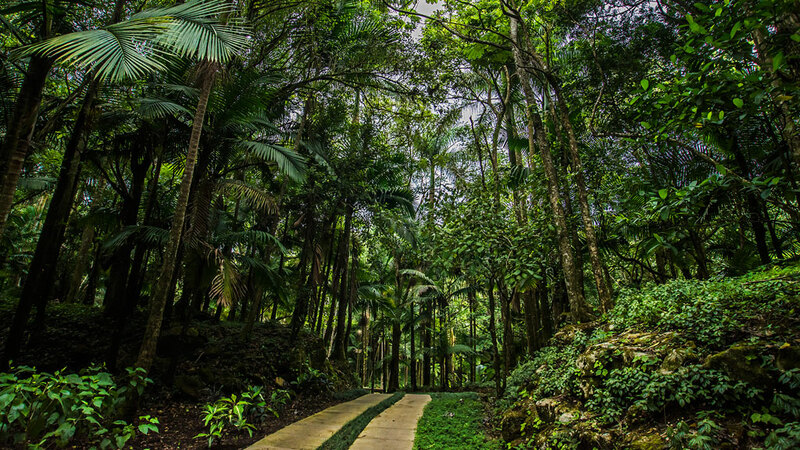 In addition, Mount Isabel de Torres has been declared a nature reserve. If you decide to hike, you can spot various animals such as frogs, vultures, Dominican parrot and more! The Teleferico Cable Car is located roughly 30 minutes from our hotel and is easy to find whether you travel by car, taxi or public transport. For the best viewing, we recommend going in the morning as there is normally less cloud coverage making it the perfect post surf, pre kite and wind adventure. 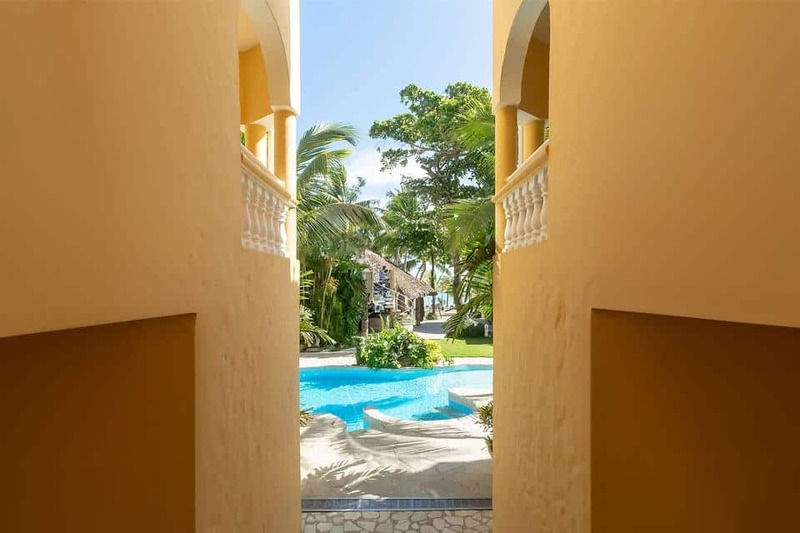 Easy access makes this an ideal trip for families with children of all ages, and the views make it a romantic spot for you and your loved one. The cable car runs continuously Monday to Sunday from 8:30 am to 5 pm. It costs just RD$350 for adults, RD$200 for children 5-10 years and free for kids under 4! 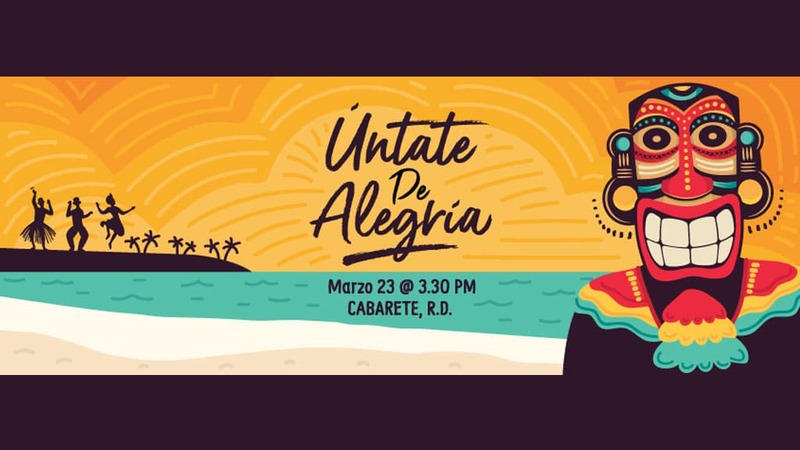 If you want any more information or help planning your trip, feel free to stop by our reception or you can visit the Teleferico Puerto Plata website.